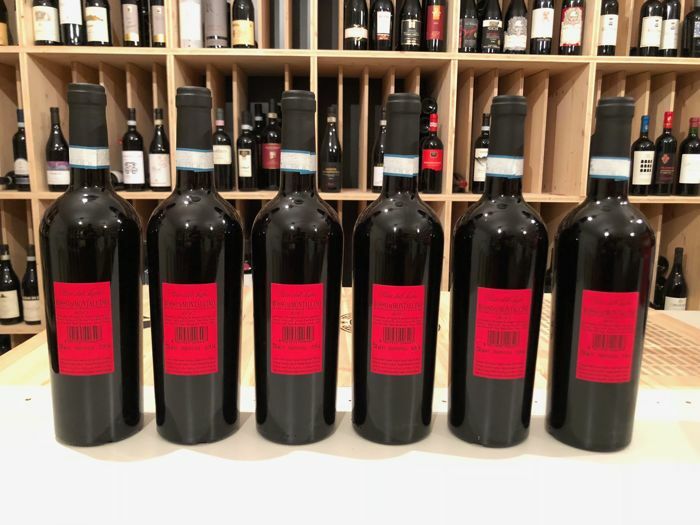 Note well: The images of our auctions represent the bottles actually offered for sale, have been realized by our staff and are exactly the bottles that you will receive at home! The conditions are always perfect! And more, all wines sold by us are maintained in perfect condition, in our temperature controlled warehouses at 14 and 16 °C, in a horizontal position and in the absence of light. All our sales are guaranteed, money back guarantee! 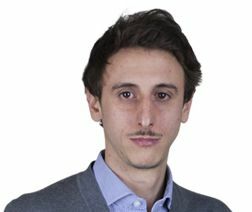 The year 2016 has been characterized by a little rainy winter and a mild spring. These climatic conditions have favoured an early budding and flowering, recovered from the fruit set, which took place regularly. The summer was marked by temperatures above the seasonal average, especially during July and August. 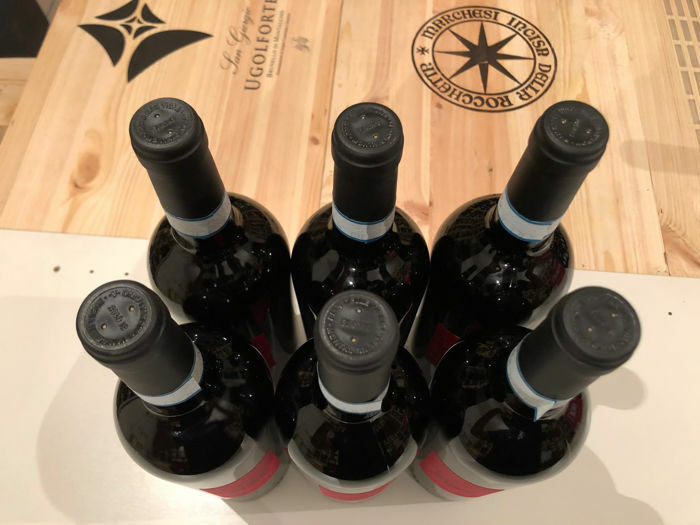 The slight rainfall during the month of September and the consequent drop in temperatures, allowed the grapes to complete their maturation in an optimal manner, giving the Sangiovese a surprising freshness and soft and balanced tannins. 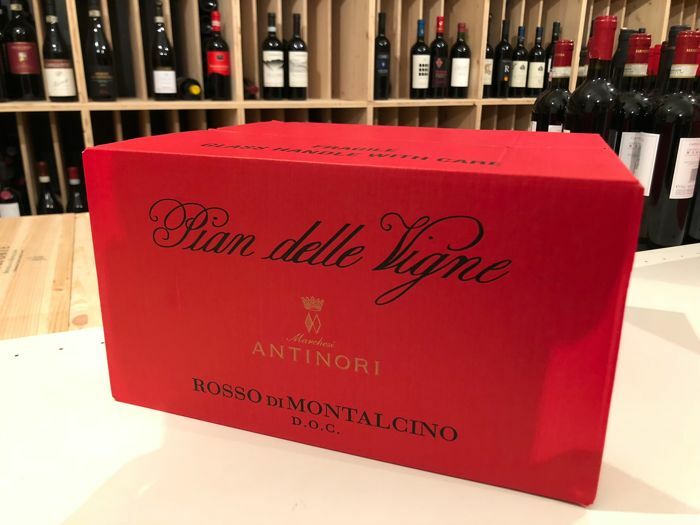 The collection of Sangiovese for the Rosso di Montalcino occurred in the second half of September. Upon arrival at the winery the grapes were softly pressed and transferred into stainless steel tanks where alcoholic fermentation took place at a temperature of about 25 °C in order to preserve the aromatic component, with maceration of about 8-10 days. At the end of the malolactic fermentation, the wine was transferred in large wooden barrels, where it began its aging for about 12 months. 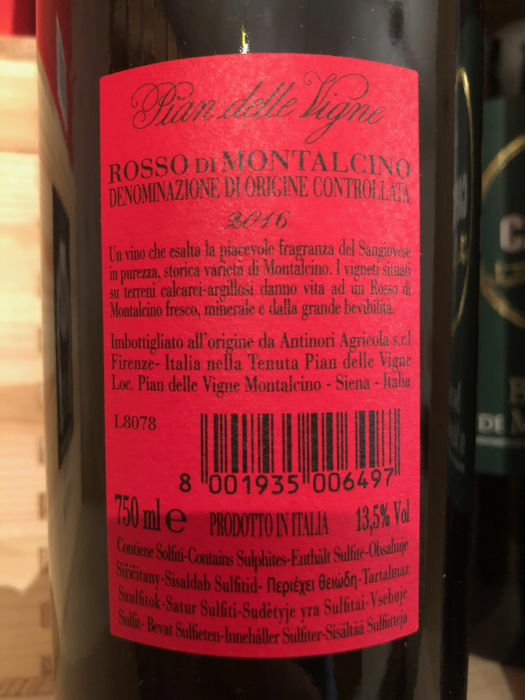 Tenuta Pian delle Vigne, situated at 6 km southwest from Montalcino, takes its name from a characteristic 19th-century train station present on its land. The company consists of 184 hectares, of which 65 vineyards facing South-East at an altitude of about 130 meters a.s.l. 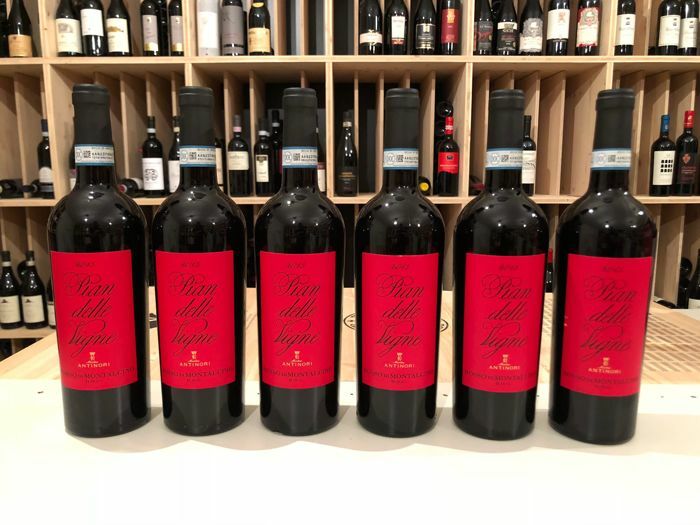 Pian delle Vigne is deep and personal interpretation of the traditional and prestigious wines like Brunello. 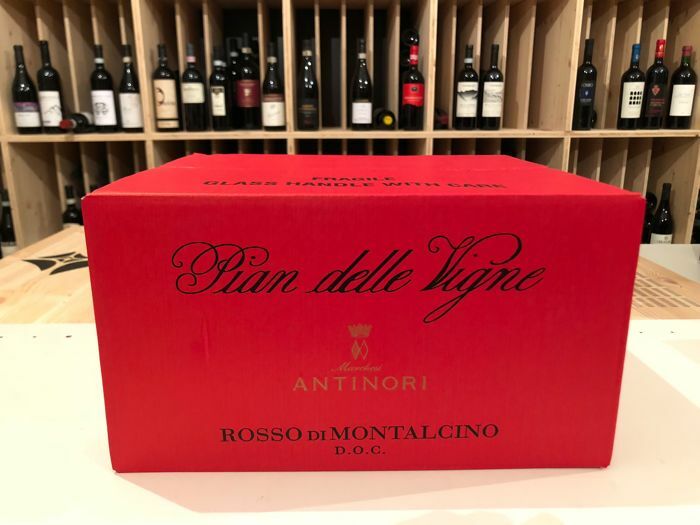 The company is owned by the Antinori family since 1995, the year of the first vintage of Brunello Pian delle Vigne. 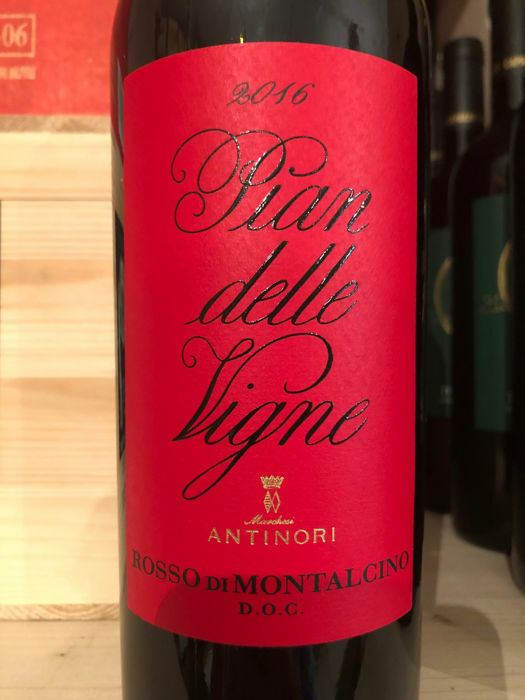 Rosso di Montalcino Pian delle Vigne enhances the pleasant fragrance of 100% Sangiovese, historical variety of Montalcino. The vineyards located on calcareous and clay soil give rise to a fresh, mineral and very drinkable wine. 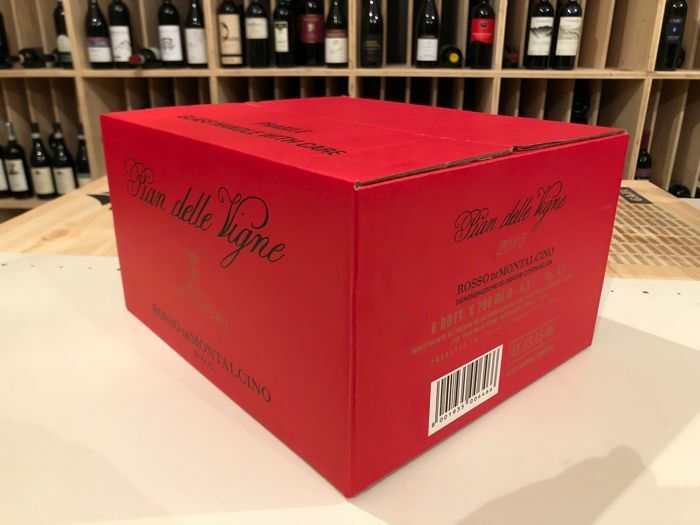 Of intense ruby red colour, at the nose are the typical notes of ripe red fruits like cherry and raspberry, with hints of violet and rose hips, supported by Mediterranean typical herbs. The palate is fresh, vibrant, with silky and soft tannins. The aftertaste hints of ripe red fruit, like currants and raspberry, combine with subtle balsamic aromas to compose a long, savoury finish. 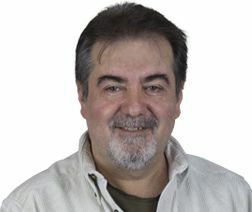 - other Express Couriers for Non-Eu countries, usually it depends from the destination country. 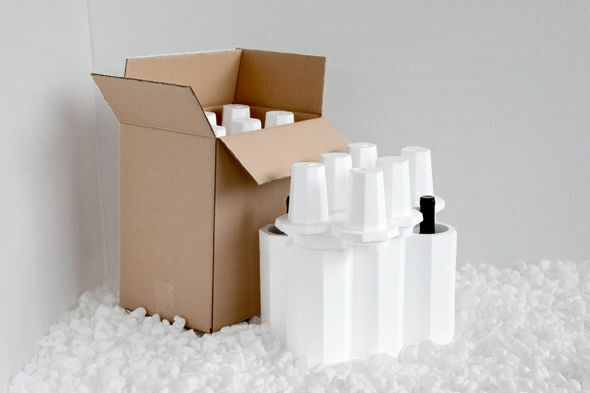 - reinforced two-wave carton box with polystyrene filling material for all the bottles (75 cl with OWC) and Magnum Bottles (1.5 L, 3 L, 5 L, 6 L) with Owc: filling the empty spaces inside the box and be sure that the goods travel protected and immobile. 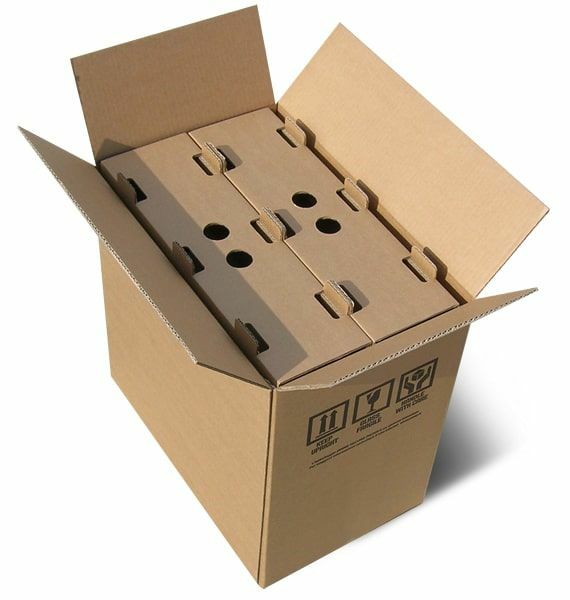 If something goes wrong along the way (for example the parcel was damaged from the courier during the transport) PLEASE contact us before leave a Neutral or Negative feedback and we will solve any trouble in a short time.